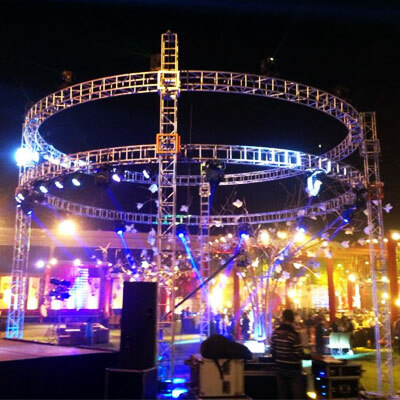 We provides special Dj system with laser lights setup service . 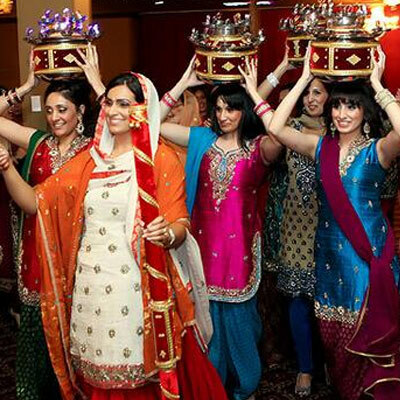 We provides best Gidha Bhangra Service for events. 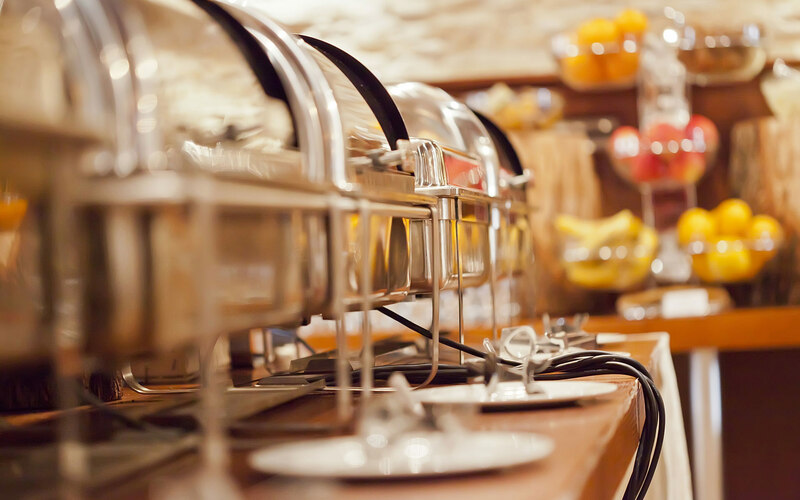 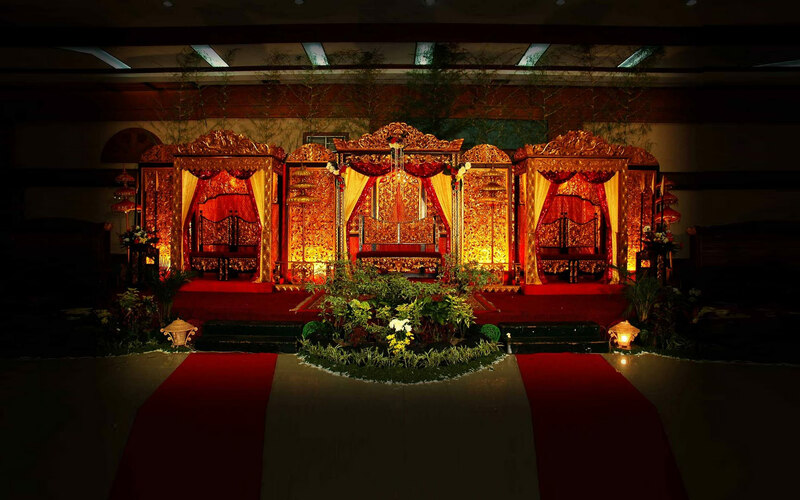 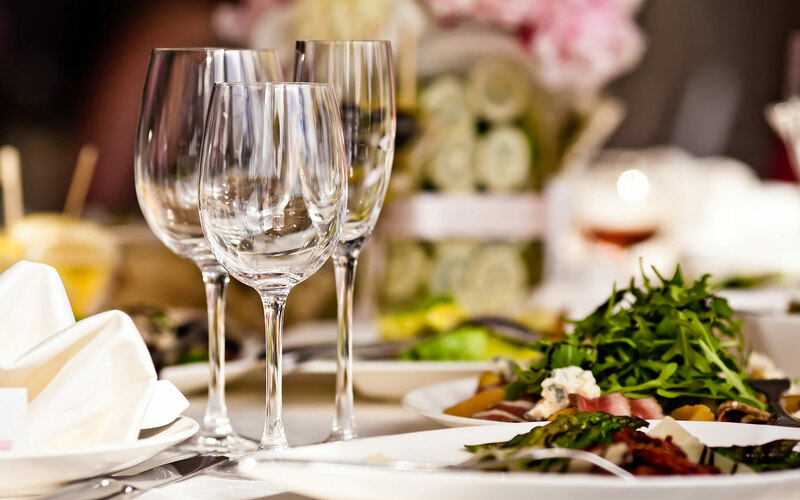 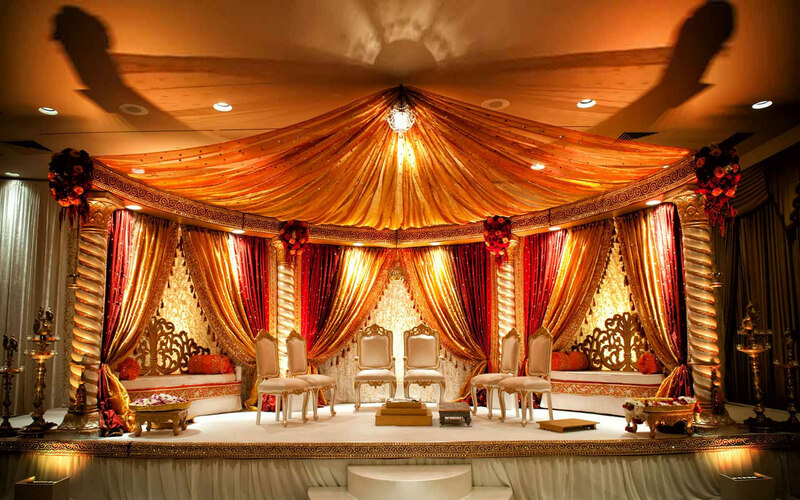 We provides Best Jaggo group for Jaggo Party. 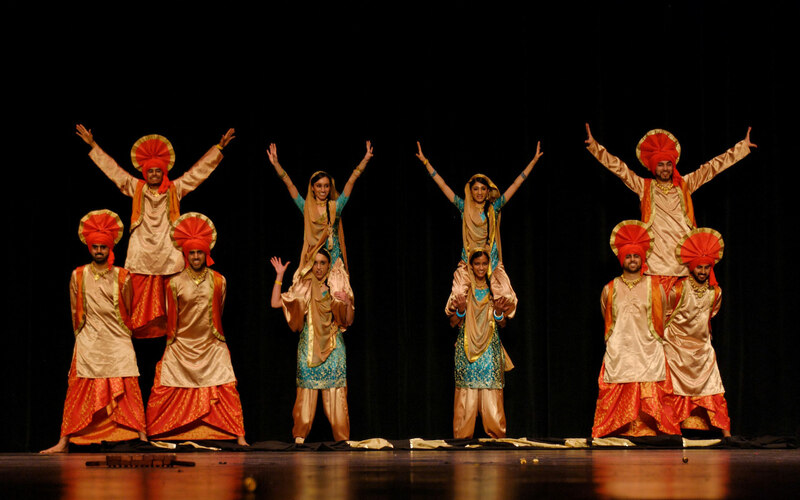 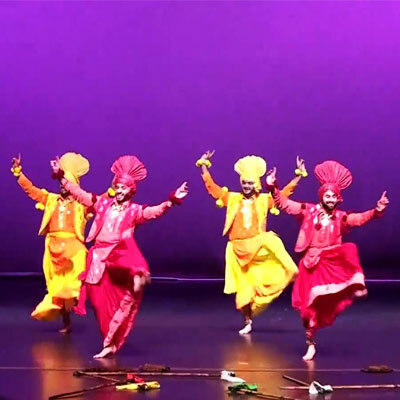 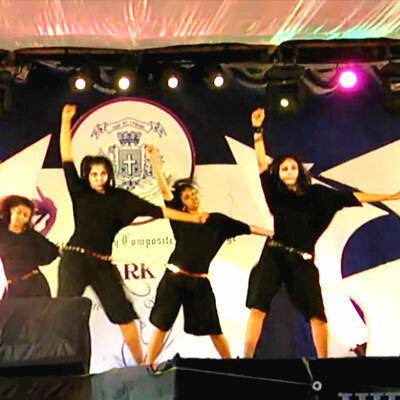 Our Western Dance Show Organizers are committed to provide the best performance of Western Dance.